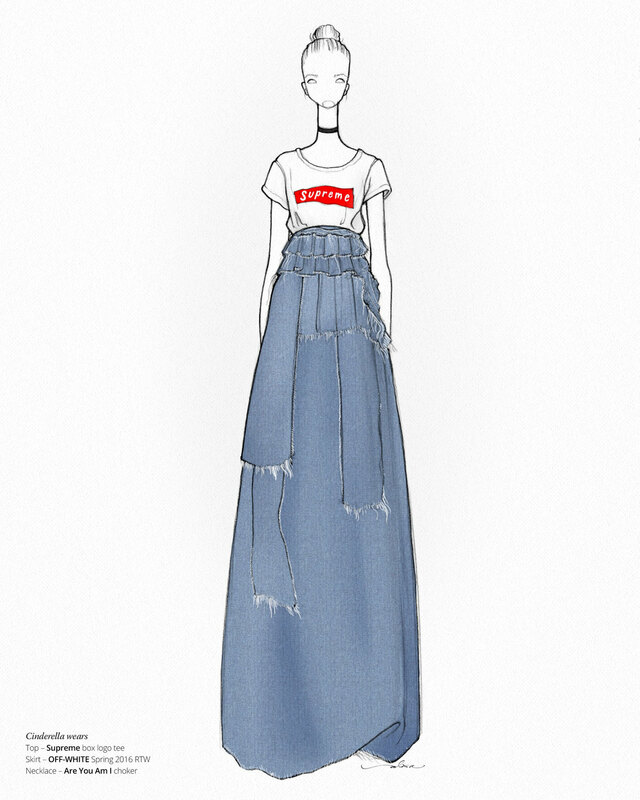 HYPEBAE, sister site to fashion and culture site HYPEBEAST, commissioned a short series of Disney princesses wearing streetwear brands. Departing from the typical Disney princess look to communicate a modern, cool attitude of streetwear culture, I relied on silhouette and color to reference the original princesses. For example, Sleeping Beauty wears pajamas reflective of the current pajama trend and her storyline, while Jasmine wears an athleisure look. Original story on HYPEBAE here. 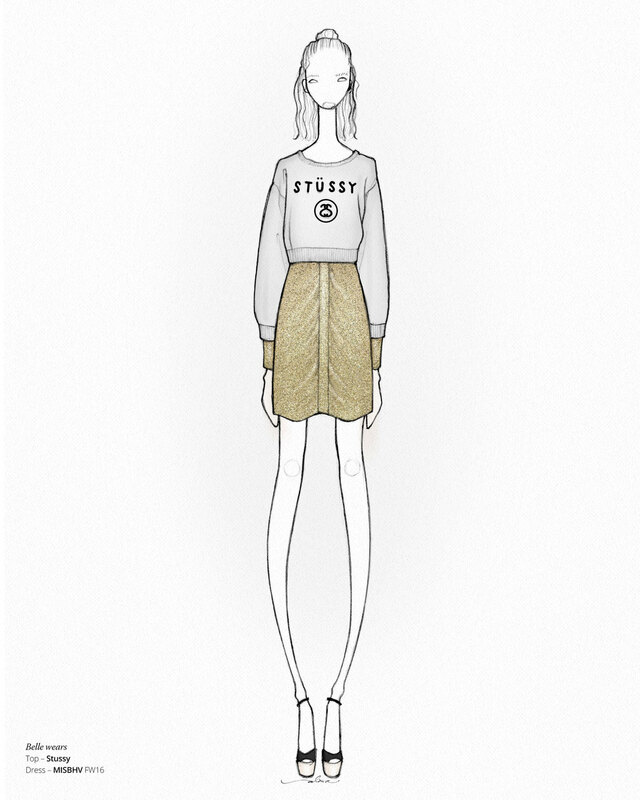 Illustrations also featured on ELLE.dk here.